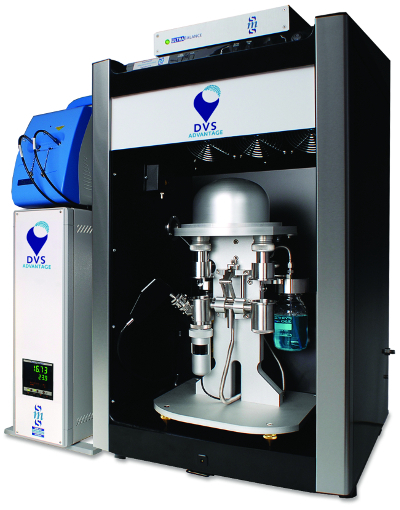 Particle and Surface Sciences (PsS) has continually provided instrumentation, services and expert advice in the field of particle characterisation since 1991. There are many companies that distribute particle characterisation systems, but none that provide the high level of specialist technical support that can only come from a company that deals only in particle characterisation like Particle and Surface Sciences does. PsS has a history of expertise and reliability in the field of powder and particulate characterisation equipment because we use the equipment that we sell. Particle and Surface Sciences has a fully equipped Particle Characterisation Laboratory in Gosford, New South Wales, Australia, where a complete range of tests are available, both in a customer support role and a consultancy basis. The onus on everyone nowadays is to demonstrate the quality and validity of measurement data, to that end, PsS has an exhaustive range of certified reference materials available. An important aspect of any decision to purchase a sophisticated scientific instrument is the after sales support which is available. PsS have a strong commitment to ensuring customer's needs are satisfied throughout the life of their instrument purchase. Support is more than just having your equipment fixed when it breaks down. PsS has the facilities and the personnel to deliver maintenance arrangements. Contact us to discuss creating an economic maintenance contract. Equally important is the support of the people who use the equipment. PsS also provide training in the operation of the equipment we sell. The training can be held at your location or at our Gosford laboratory.